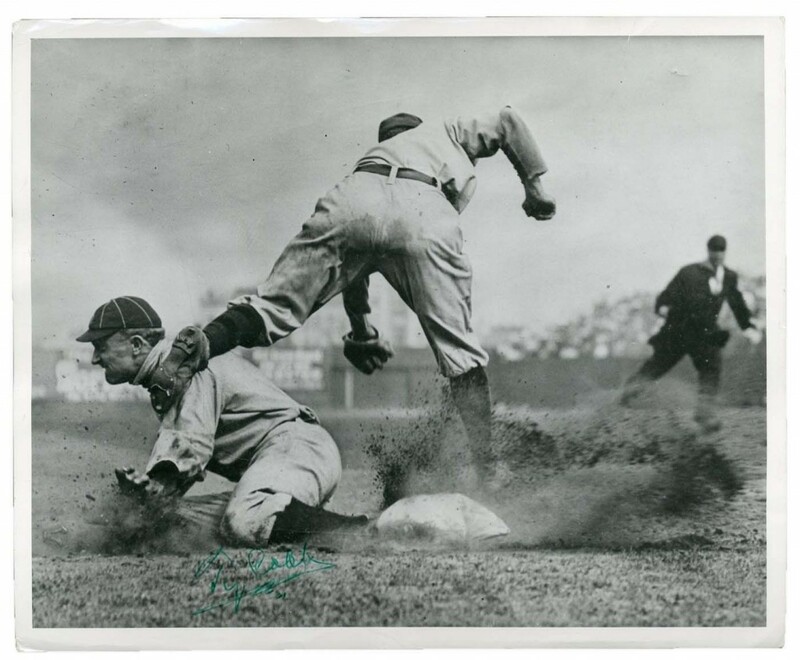 Iconic Auctions’ online auction of autographs, collectibles and memorabilia ending Saturday, March 24th, is an eclectic and enticing mix of sports items, rock ‘n’ roll collectibles, Hollywood memorabilia and historical. 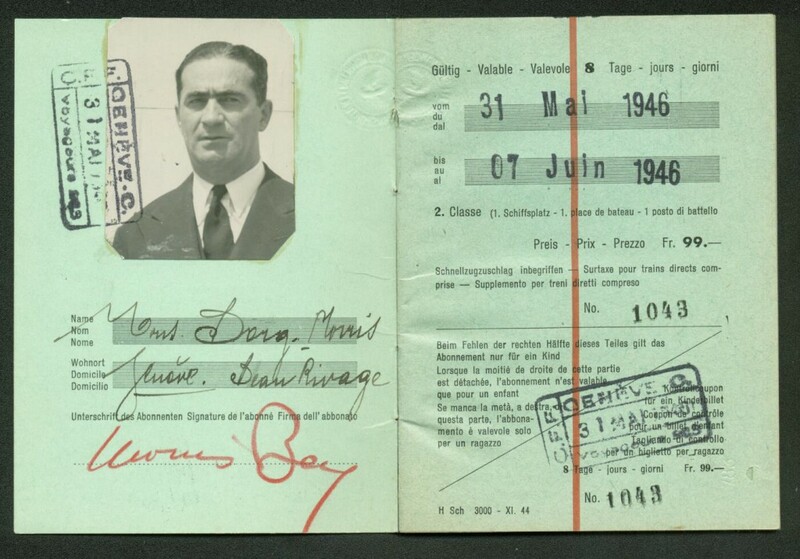 Lots certain to attract bidder interest include a passport belonging to Moe Berg, a major league baseball player who worked as a government spy during WWII; an early JFK handwritten and signed postcard that is racially inappropriate to say the least; and an iconic photograph of Ty Cobb taken by the noted photographer Charles Conlan and signed by Cobb. Iconic Auctions has developed strategic relationships with the best and most well-respected authentication and grading companies in the industry. All items come with a certificate of authenticity from a reputable third-party authenticator (such as Beckett Authentication Services, JSA of PSA/DNA), or have been reviewed and pre-certified by one of those companies. 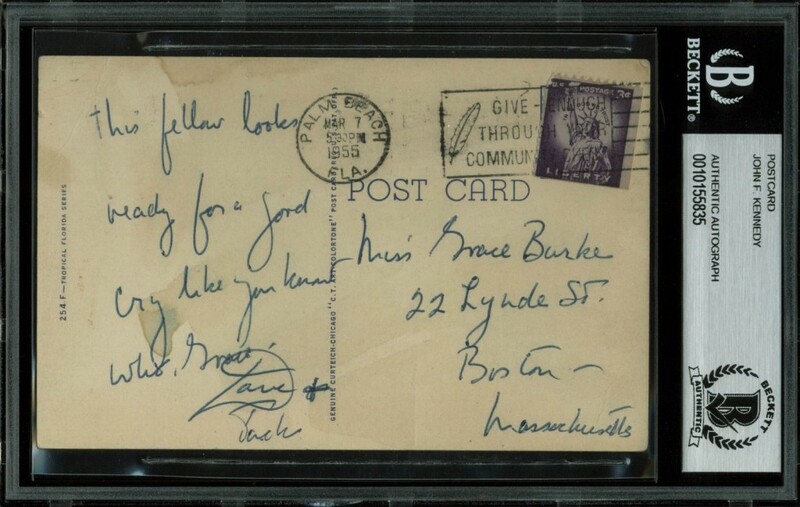 With over 1,000 items in its vast inventory at any given time, Iconic Auctions has something for every collector and within any budget, whether it’s autographs, sports cards, coins or game used/worn items. For more info, click here. 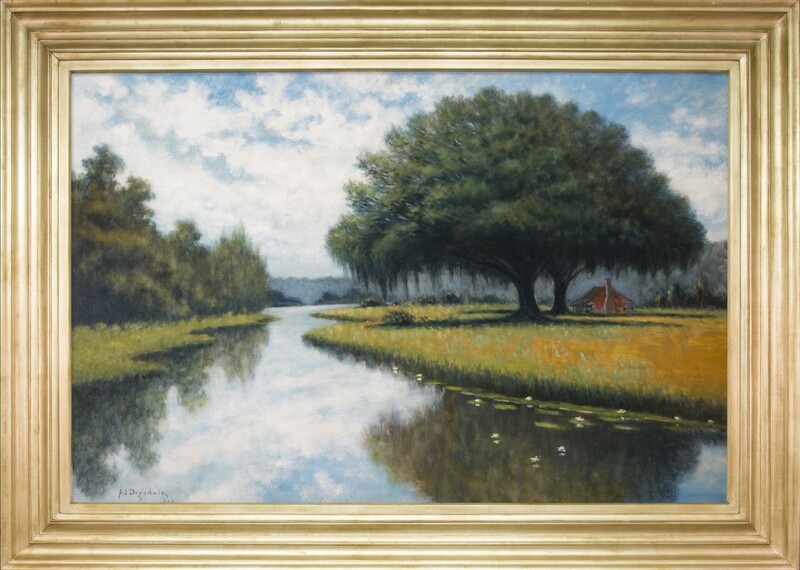 Neal Auction’s March 24-25 Important Spring Estates Auction features several rare and monumental works by important Louisiana artists, led by three Clementine Hunter (Am., 1886-1988) murals that were painted early in the artist’s career for the walls of Melrose Plantation in Natchitoches, La. 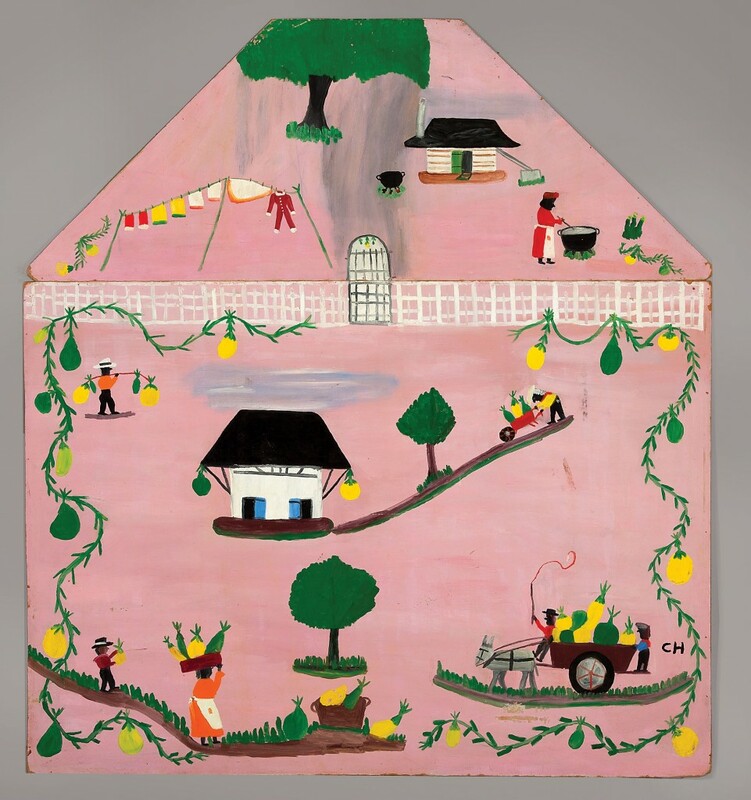 Originally built by free people of color during the early 19th century, Melrose was where Ms. Hunter, who began working at Melrose as a laborer at the age of 15, developed her distinctive painting style. The whereabouts of the murals were unknown for almost half a century. The auction will also feature one of the largest and most important works to appear at auction by the revered New Orleans artist Alexander John Drysdale (1870-1934). The oil painting, unusually large for a work by Drysdale, at 47 inches by 71 inches, is expected to bring $30,000-$50,000. Another star top lot is a huge oil painting (114 inches square) by David Harouni (Iranian/New Orleans, b. 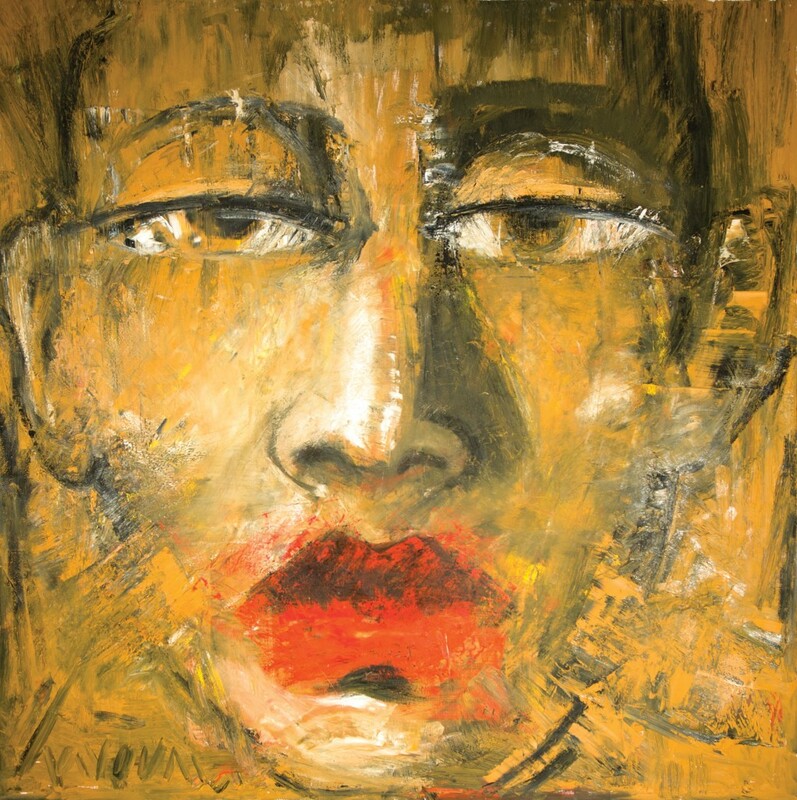 1962), an exceptional example of the artist’s “haunting faces” series, which he refers to as representations of the “self.” The untitled work, circa 1998, should sell for $20,000-$30,000. To see more, click here. 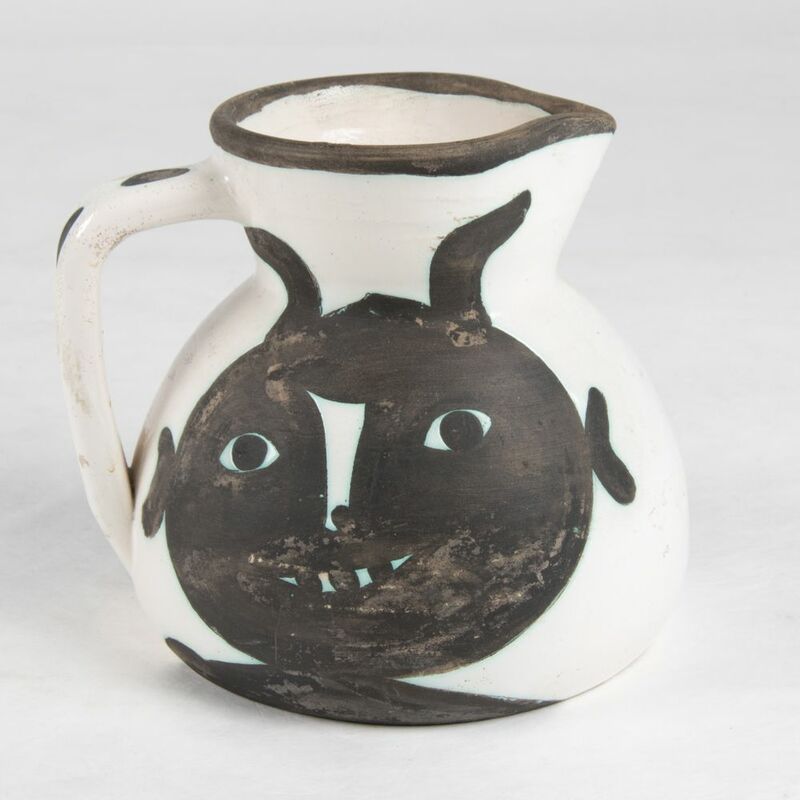 Some of Picasso’s most endearing and sought-after works are his playful ceramics. One of these is lot #22 in Gray’s Auctioneers’ next big sale on Wednesday, March 28th, online and at Gray’s gallery in Cleveland, Ohio. It’s a pichet tête – a small pitcher embellished with contrasting black and white heads, from an edition of 500 dated 1956. This piece has been in the same family since it was purchased circa 1960. 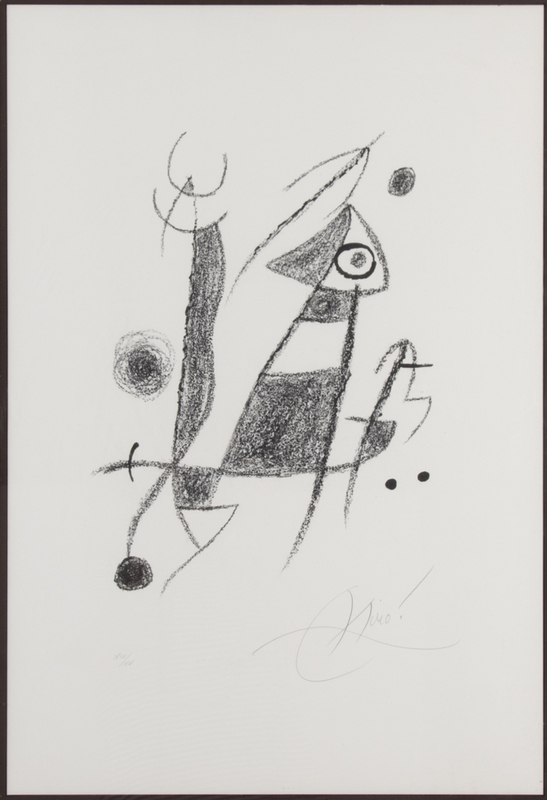 Another top lot figures to be Joan Miro’s black and white lithograph titled Maravillas Acrosticas, signed in pencil and numbered 14 from an edition of 15. The Spanish artist’s use of line, organic shapes and color represents a major contribution to Surrealism. 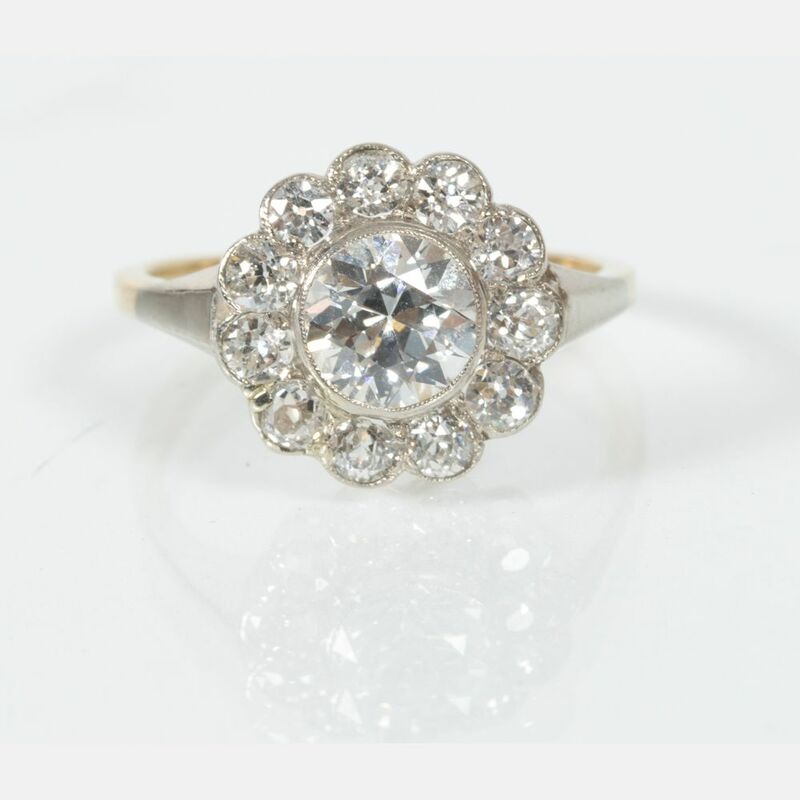 Also in the auction is a wide variety of fine jewelry, including an abundance of wonderful jade pieces, including a beautiful set of 18kt yellow gold, diamond and lavender jade earrings with matching ring; an antique 14kt yellow gold and platinum diamond ring, inlaid with one larger round older brilliant cut diamond encircled by 11 smaller diamonds; and an 18kt yellow gold, pearl and diamond ring, set with a cultured pearl surrounded by 46 round and square cut diamond melee. Not to be overlooked are the wonderful artworks by noted artists such as Clyde Singer, Viktor Schreckengost, Abe Frajndlich, Al Newbill, William Anthony Frerichs and Emma Yarlekovich. To view all items being auctioned, click here.